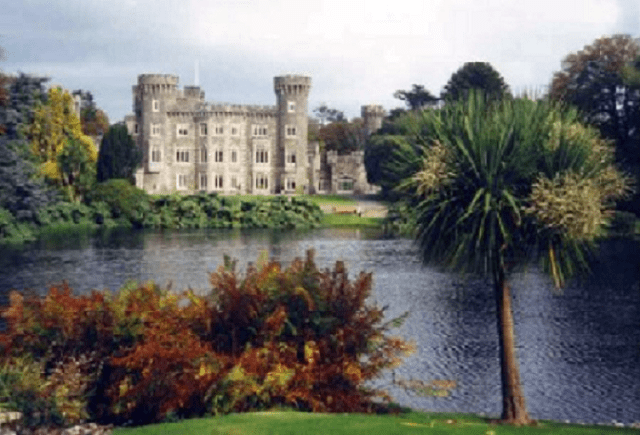 County Wexford is located in the southeast of Ireland. It is named after the town of Wexford and was based on the historic Gaelic territory of Hy Kinsella. The county has a population of over 145,000 people, the main urban areas are Wexford town (20,000 people), Enniscorthy (10,000 people), Gorey (9000 people) and New Ross (9000 people). There are 6 hospitals in county Wexford; 2 in Wexford town, 2 in Enniscorthy and 1 in both Gorey and New Ross. Between these 4 towns there are over 40 GP clinics listed at www.whatclinic.com,this provides a lot of employment opportunities in the area for Spanish doctors working in Ireland. Transport links around the county are good, there are bus services from Waterford and Dublin to Wexford. The county is also served by the Dublin-Rosslare railway line, with stations at Gorey, Enniscorty, Wexford, Rosslare Strand and Rosslare Harbour. Wexford is also home to Rosslare Europort ferryport. New Ross is the only town without a rail station but is served well by busses. Gorey is an hour's drive from the southern outskirts of Dublin. Gorey's position on the N11/M11 – a direct link to the capital – has made it an attractive choice for commuters, many of whom spend less time travelling to work than their counterparts living in particular areas of Dublin. As a result, there has been a dramatic increase in the building of new houses in Gorey. Between 1996 and 2002, the population has risen by 44% in the town. 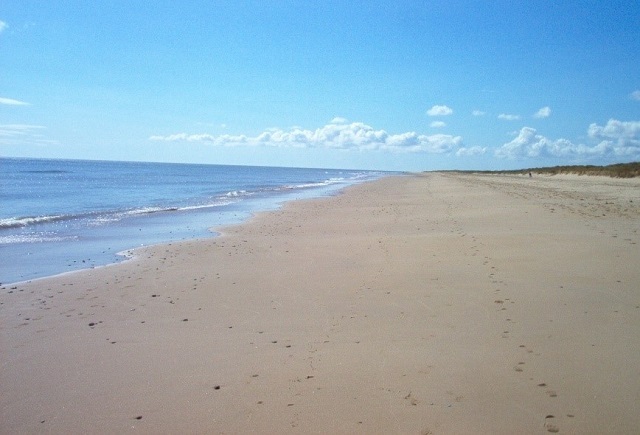 The county has many beautiful beaches as well as local attraction linked to its history dating back to 800AD. 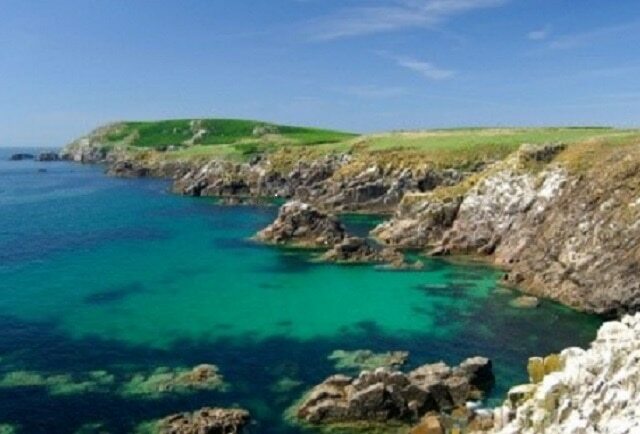 Morriscastle Beach, Dunbrody Abbey, Kilmore Quay and Ballinkeele House are just some examples of what the region has to offer. The area has a lot to offer culturally with many museum, theatres and the National Opera House located in Wexford. All of the towns are large enough to have all the local amenities required including restaurants, bars, shopping centres etc. There are also many sport facilities for golf, football, boxing as well as other popular sports such as cycling and walking. There are many primary and secondary schools in the county focused around the 4 towns and higher education colleges in Wexford and New Ross. Dublin airport can be reached from Wexford county in 90 minutes to 2 hours’ drive depending on where in Wexford you are travelling from. Cork airport is also approximately 2 hours drive away. there are many bus and bus-train options for getting to Wexford from Dublin Airport.